Had a great experience with random repairs on my 2003 BMW 530i (otherwise known as "my baby"). Rocky was able to fit me in last minute and make a repair to my sunroof. He also tracked down an oil leak that another mechanic wasn't able to find. The car was even washed. It was total white glove treatment from end to end. Very impressed!! 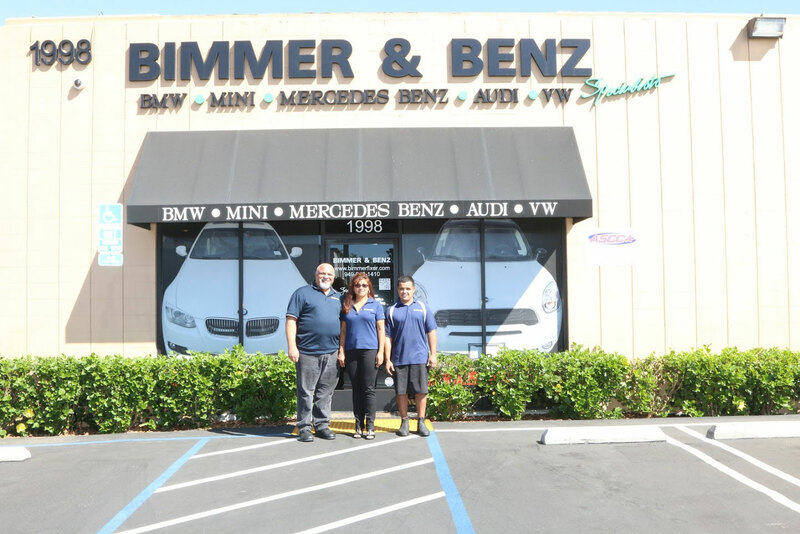 At Bimmer & Benz Specialists in Costa Mesa, CA, we are the trusted BMW, Mercedes and Mini Cooper experts and specialists in the area. Our mission is your complete satisfaction when you drive out of our facility. We will exceed your expectations when you choose us to service your BMW, Mercedes Benz, or MINI. Rest assured that your car will be in trusted and reliable hands. 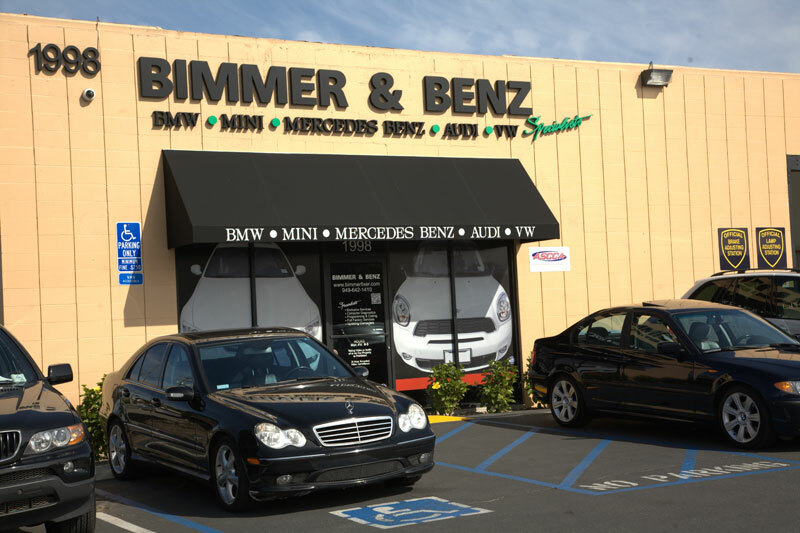 Bimmer & Benz Specialists provides exceptional quality and service at independent shop prices. 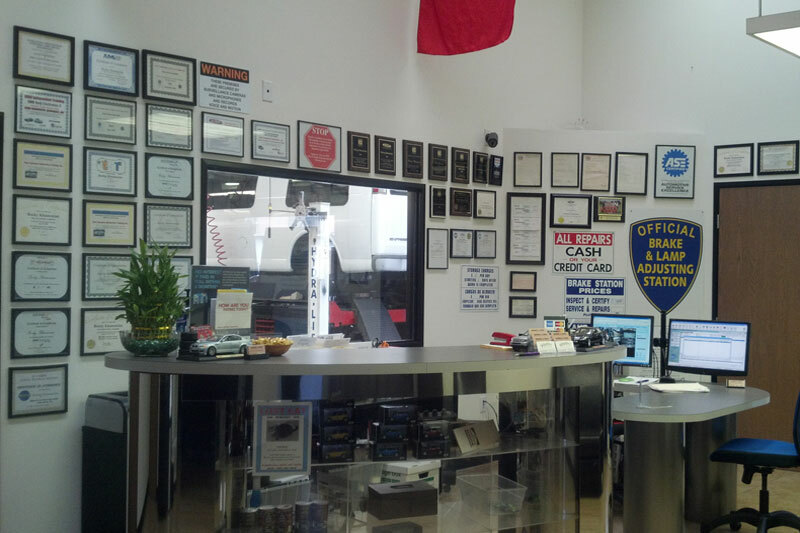 We are the key to keeping your vehicle in super running condition for years to come. At Bimmer & Benz Specialists every item you request gets our complete attention. We provide the peace of mind you need and deserve when it comes to servicing or repairing your BMW, MINI, or Mercedes Benz.